Hofstra Pride Guides: 3D Printer! 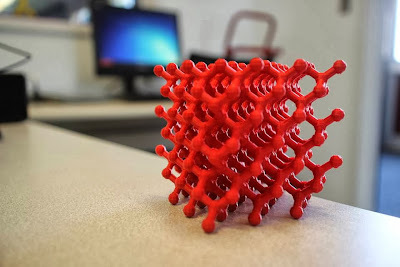 The students over at The Student Computing Services have gotten their hands on a new 3-D printer! How it works is the computer makes a "blueprint" of the object you want to make and from there the printer copies this blueprint and builds your object layer by layer! 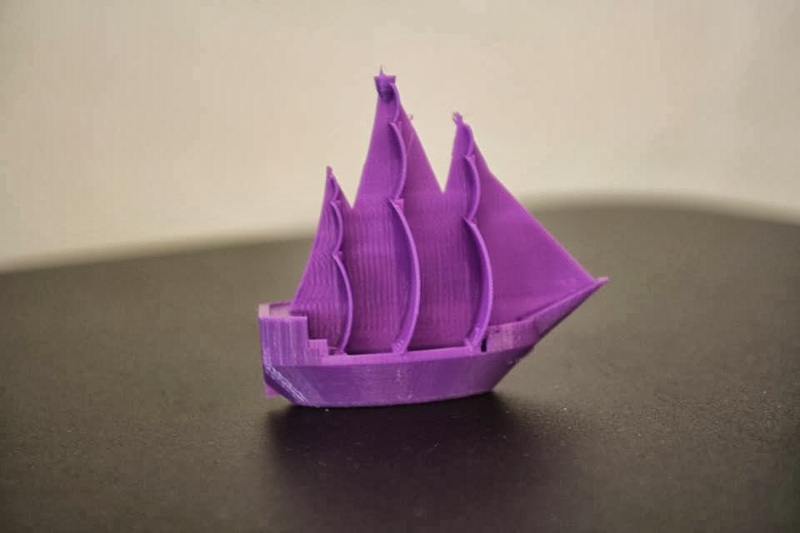 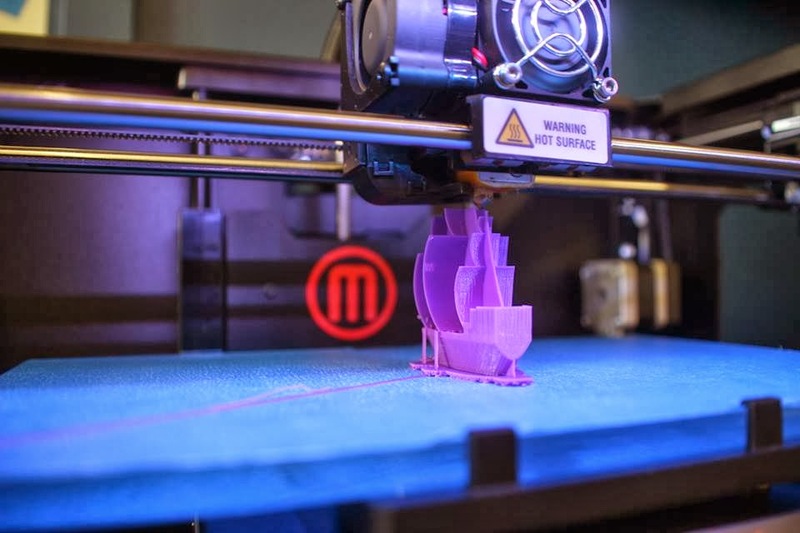 The best part about the Hofstra 3-D printer is that there is no cost, so you can create any 3-dimensional objects you can think of! Let The Student Computing Services know if you have any awesome ideas for a print, they are also looking for new suggestions! 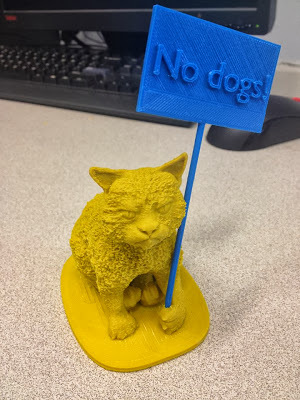 Check out these pictures to see what they have already thought of!